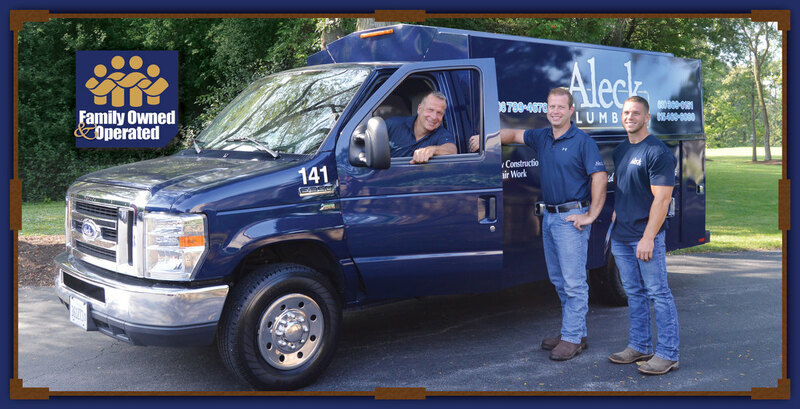 Aleck Plumbing is a family owned and operated plumbing company serving the Chicagoland area. We are a full service company handling residential/commercial properties, sewer and drain rodding, bathroom remodels and new construction projects. 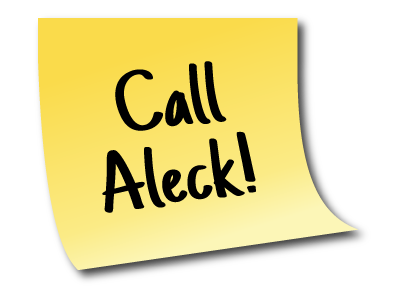 At Aleck Plumbing, our plumbing technicians are licensed, bonded and insured with a professional attitude and clean, precise workmanship. We are experts in drain rodding as well as installing/repairing water heaters, faucets and toilet fixtures, sump and ejector pumps, water softeners, filtration systems, garbage disposals and more. It's our name on the trucks and our reputation on the line – our family stands behind our work and providing you a positive, hassle-free customer experience. Working to gain your trust in everything we do! We take pride in our service and guarantee our workmanship. 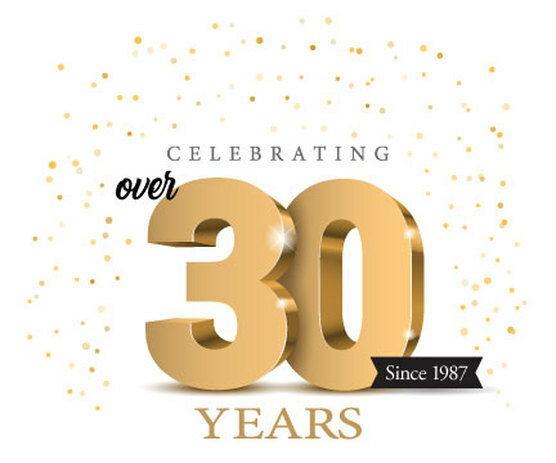 With the strength of our exceptionally skilled team, our goal is to make sure you are 100% satisfied with the service we provide. We use the most professional products and deliver the best added-value service. Have a plumbing question or want the newest innovative product on the market, or a tried and true plumbing solution, we are ready for all large to small situations. Using our flat rate pricing system, service is quoted before we start and that's what you pay - no hidden costs, just one flat price. Should we find a job to be different than was described and quoted due to unforeseen circumstances, we will have all project work and costs approved by you prior to proceeding with the work so there are no surprises. With teams dedicated to the west, south and southwest suburbs, we are even more equipped to provide prompt service to our customers while also offering emergency service for those off-hour plumbing issues. Arriving in our fully equipped blue Aleck Plumbing vehicles, our highly-skilled technicians come ready to serve you with the right products for the job.